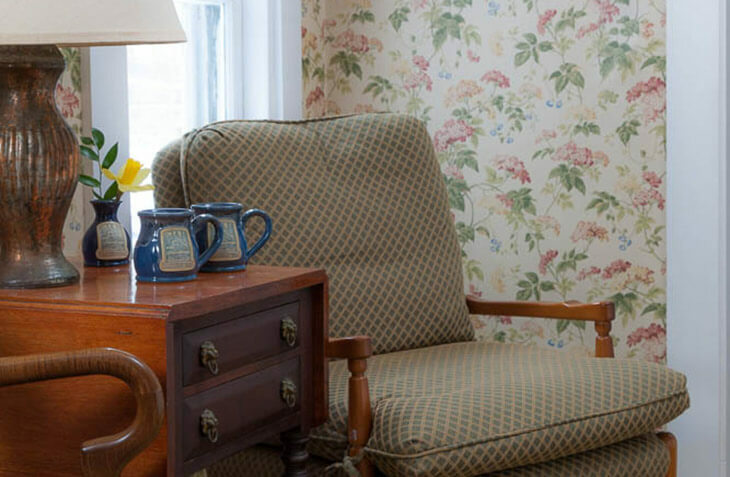 Don’t just settle for any York, Maine hotel. 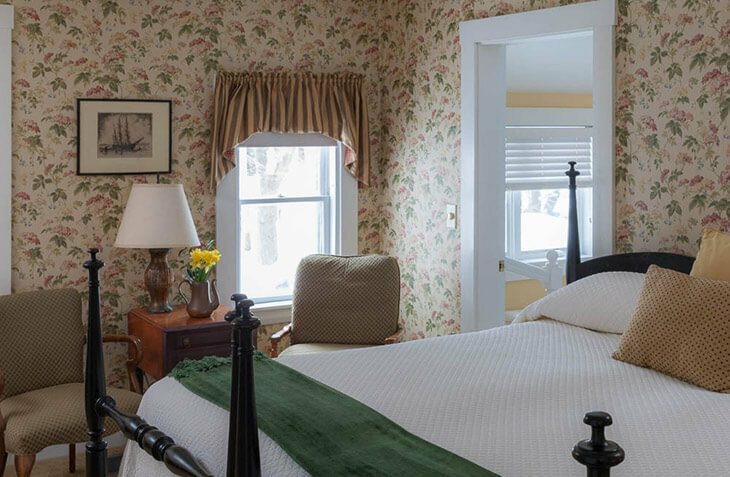 Stay in this comfortable bed and breakfast room in our Maine House. 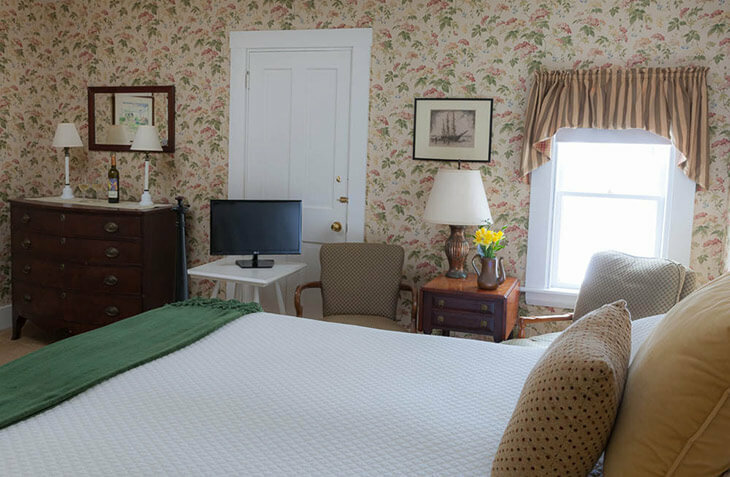 The second floor room offers you a king bed with a private bath and a shared deck. This room overlooks our garden, but does not offer a water view. 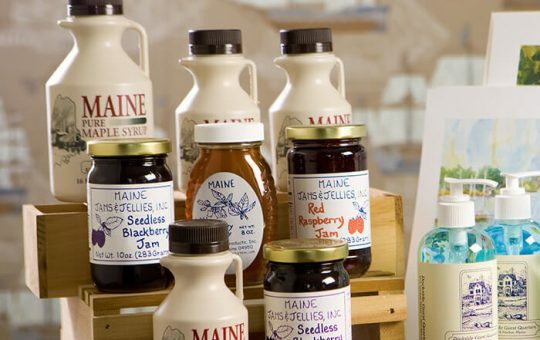 Indulge in all the great tastes of authentic Maine when choosing between our delectable treats and eats!